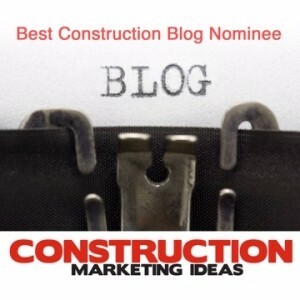 This column has been recognized multiple times as a top construction industry blog. It also has a significant readership, with articles having been read as many as 150,000 times. Due to this popularity, I receive numerous requests to guest blog. Who should consider submitting a guest blog? Industry Suppliers – have a new product you want to make my readers aware of? Or maybe just to reinforce your current products’ benefits. Competitors – why not? I hope you have learned a fraction from me as I have from you. Use this as an opportunity to educate me and my readership. 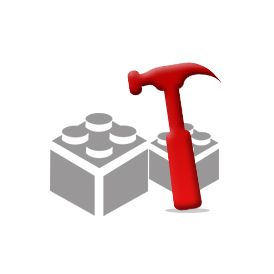 Contractors – want to share some of your experience? Have a great idea? Or maybe you know a faster, better way to assemble some portion of a post frame building. This blog presents an ideal forum to do so. Clients – share your story. Using your building for a unique or interesting purpose? We’d like to have others read about it. 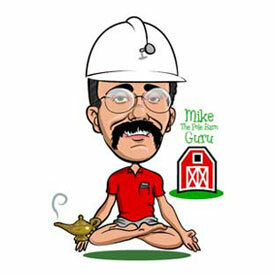 Or, interesting tidbits during construction of your post frame building. Registered Design Professionals – architects and engineers, keep it conversational. Talking readers’ level without thorough explanations isn’t what we or readers are looking for. 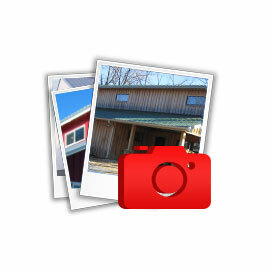 Building Officials – I am certain many of you have some interesting stories to tell about post frame buildings. Anyone else who feels an interest or love for post frame construction and wishes to share will be welcomed. Length – it should be 300 words or more in length. If over 800 words, please break it up into approximately equal segments of no more than 800 words and it can be run consecutive days. Content – has to be specific to post frame (pole building) construction. Must be informative or entertaining (both being preferred). Tell a story, make it interesting. No profanity, we have a PG audience. Also, nothing political or religious should be used. Article can speak to benefits of a product or service however it cannot be a blatant advertisement for you or your product. Article cannot include links to competing or non-relevant businesses. Relevant photos or video tied to your content makes for even better articles and increases entertainment value. Unless you specify otherwise, we will give you credit in article for your submission. A brief (line or two) bio will be appreciated. Not all submissions get used. Articles are often posted several weeks, or months, in advance. Please be patient. We reserve rights to edit your content when deemed appropriate. 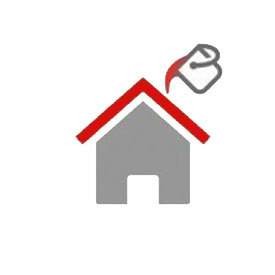 Please send all submissions in Microsoft Word to: PoleBarnGuru@HansenPoleBuildings.com. Do I Need Any Additional Vapor Barrier? I would like to hear from Contractors and Builders (Installers) about problems they’ve seen, tips and recommendations on designing and building. and general guidance for new buyers and those that plan to self build (from a kit). 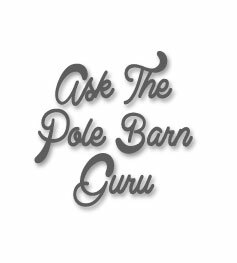 I self-built my pole barn (using the Hansen Construction guides and the engineered plans/drawings) and learned a lot along the way (like what not to do and some tricks on how to make building this structure easier). It’s always useful to hear from those that do the work for living so those of us that don’t, can learn from someone else’s mistakes.